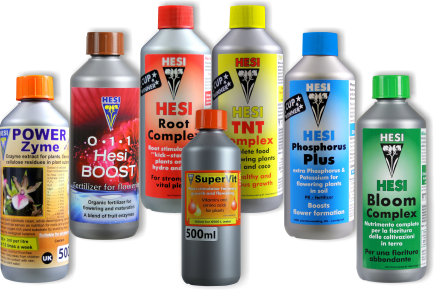 Request a HESI test package !!! 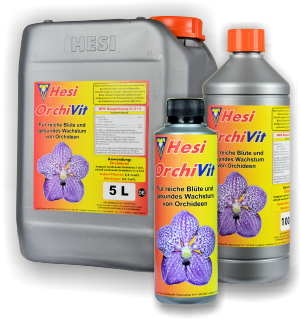 You are interested in our test package for passionate orchid breeders??? Then you should include as much information as possible in advance in the form below and then return it. OrchiVit needs no further additives, as these are already included in balanced proportions. But some experienced orchid breeders always fall back on the individual components and combine them as required. This is not always so easy with sensitive plants, such as most orchids, and requires a lot of experience with the handling of orchid cultures. Siglinde will also stand by you with help and assistance with your test package and explain to you in detail how OrchiVit, the complete orchid fertiliser, works. After 3 months at the outside, you and your orchids will love OrchiVit.